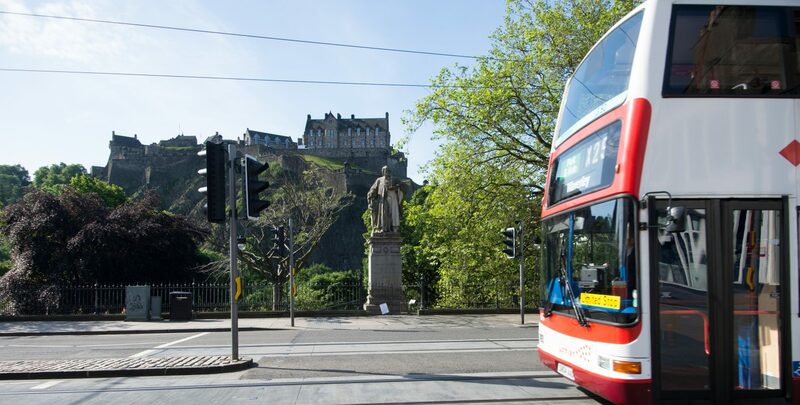 TRI was established in 1996, building on Edinburgh Napier’s success as a provider of teaching in Civil and Transportation Engineering, and many graduates of the courses that TRI staff help to run are now key players in transport planning in Scotland. TRI is the most well-known transport research group in Scotland and in the top ten in the UK. It is particularly well-known for its work on transport policy, (public) transport economics, road safety, modelling of users’ behaviour and electric vehicles, but is also developing in areas such as active travel and street design. In terms of direct measurable impact, work by Llewellyn (for Transport Scotland), Kocak (for City of Edinburgh) and Saleh (pedestrian safety in Qatar) have the greatest impact, but through frequent Scottish media appearances and consultation responses based on his research Rye also influences the policy debate on, for example, public transport funding and governance, or streetworks. The skills TRI brings to the table covers everything from hard engineering through economics, business and mathematical modelling to sociology and psychology. As part of Edinburgh Napier University we offer a high level of objectivity, and we work with partners at other academic institutions across Scotland and beyond. This combination of expertise and objectivity means we can provide rigorous and reliable analysis to help inform decisions and develop more effective policies. We have strong links with industry so we know what the real world applications of our work could be. We work at a strategic level with European Commission research programmes, as well as national and local governments around the world.